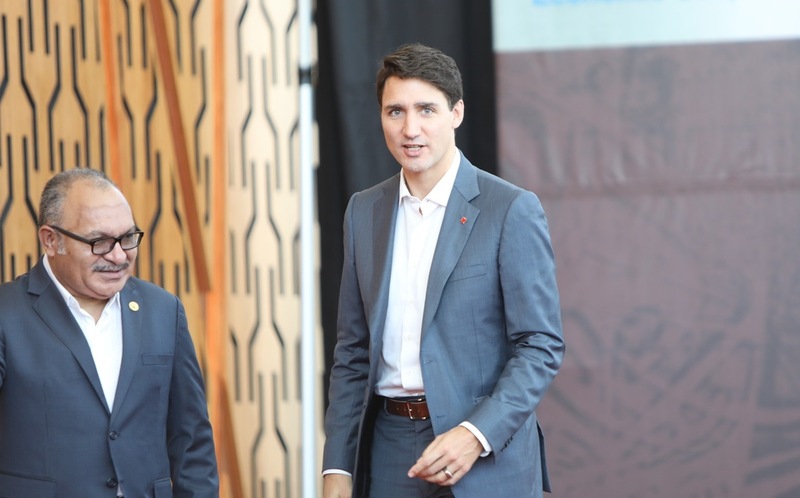 "Prime Minister Trudeau said this was the main discussion he had during conversations held with different leaders of the APEC countries." 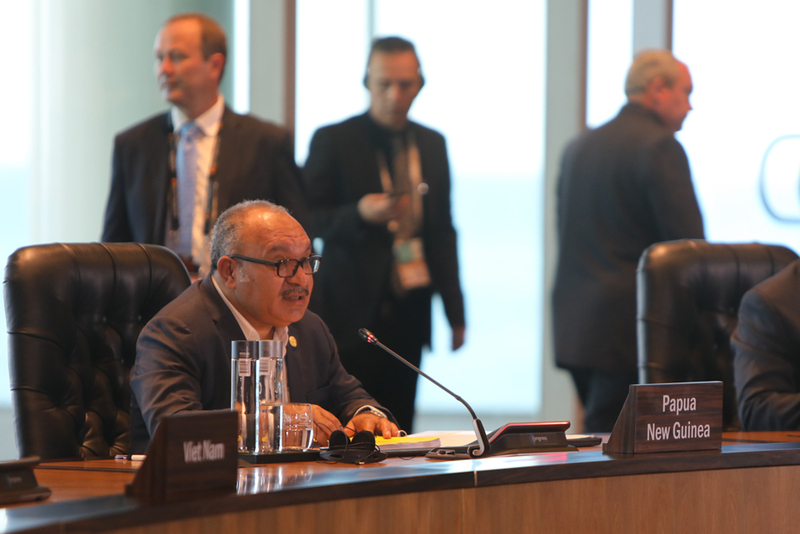 "No formal leaders statement was released at the conclusion of the 26th Asia Pacific Economic Corporation meet in Port Moresby with indications this has never happened before." 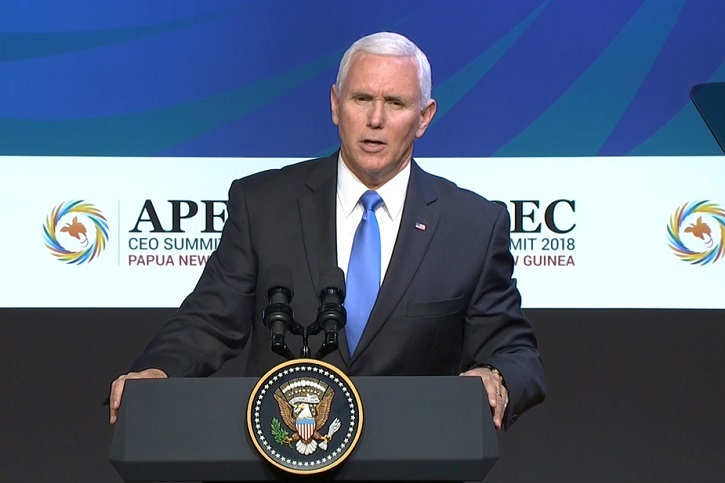 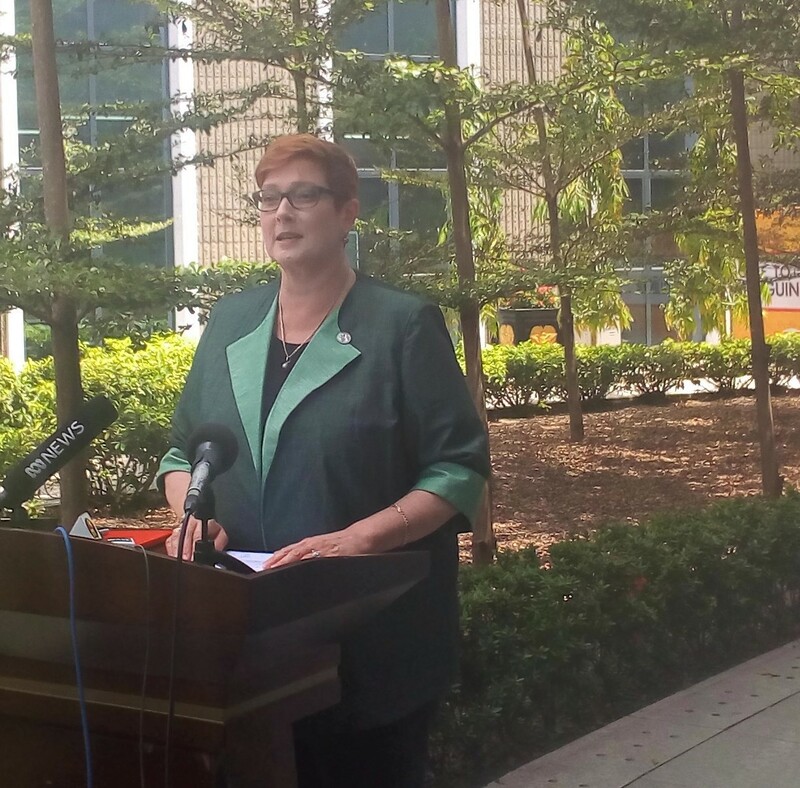 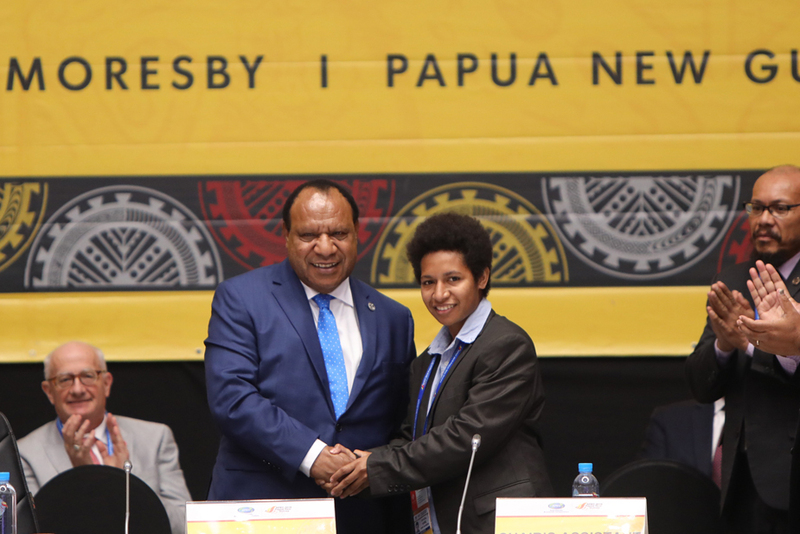 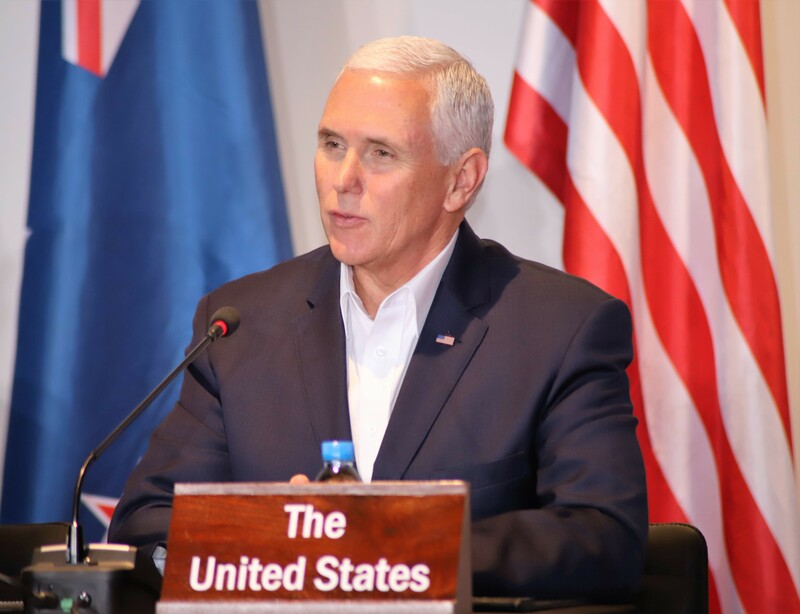 "Papua New Guinea has invited Australia, Japan, New Zealand and the United States to work together to support its enhanced connectivity and the goal of connecting 70% of its population to electricity by 2030. 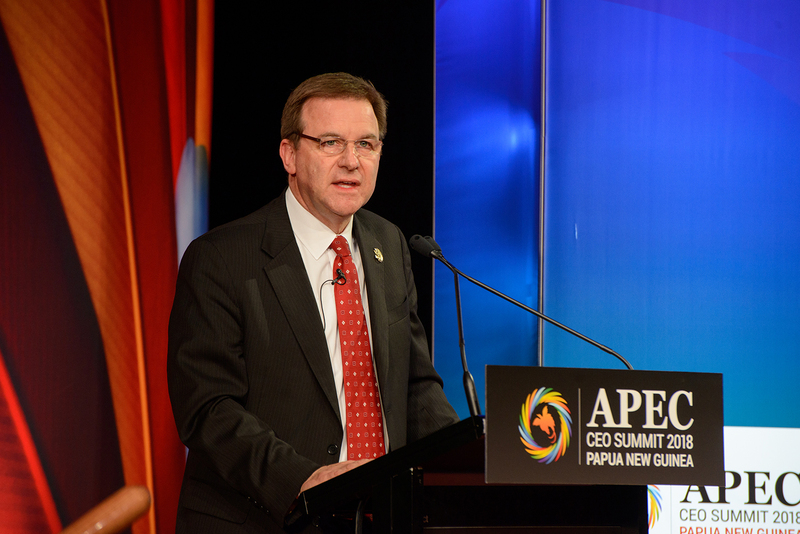 Currently only about 13% of Papua New Guinea’s population have reliable access to electricity." 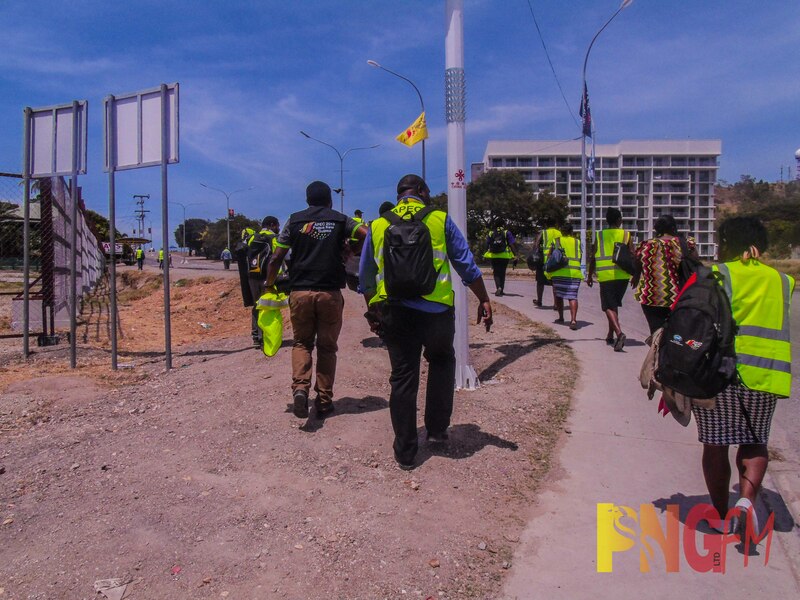 "Travelling to Port Moresby had given local people hope that they can participate more economically in the vast Asia-Pacific region." 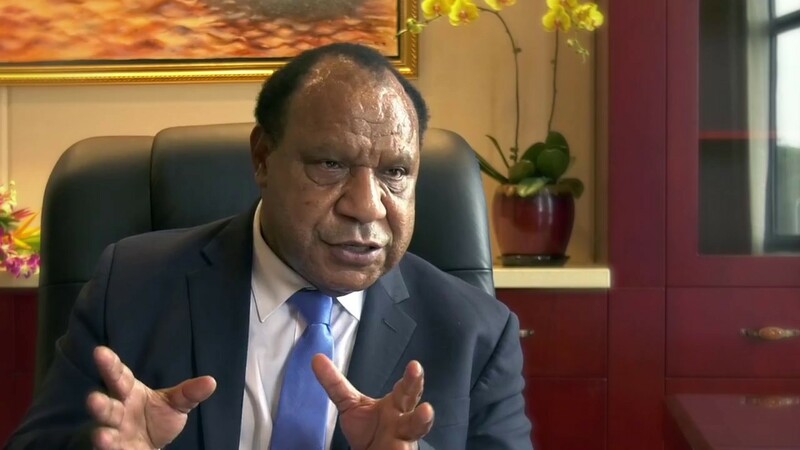 "Government’s management through challenging times enabled the country to continue to have a good investment environment in the mining sector." 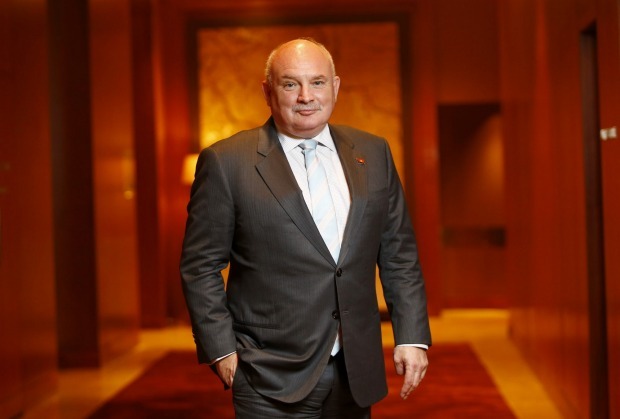 says Newcrest Mining CEO. 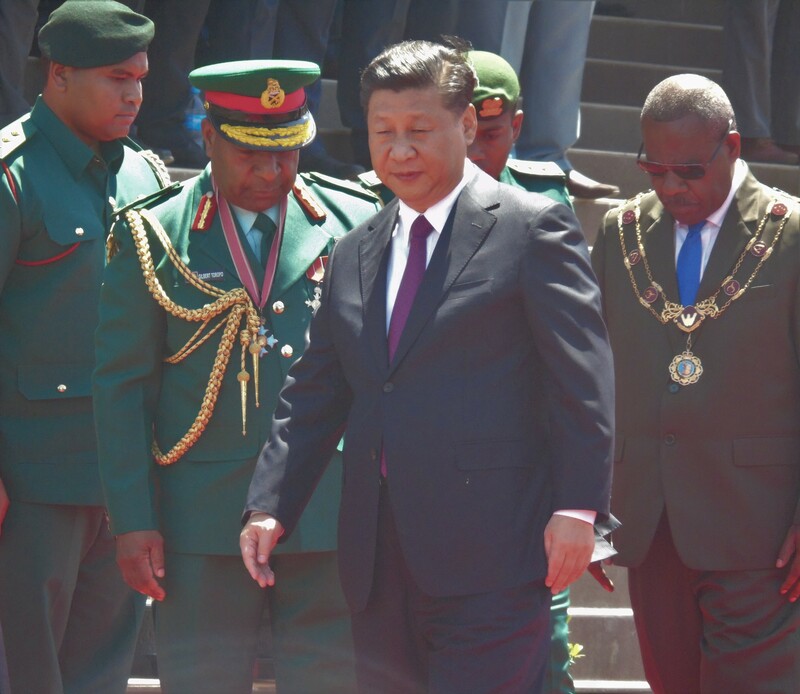 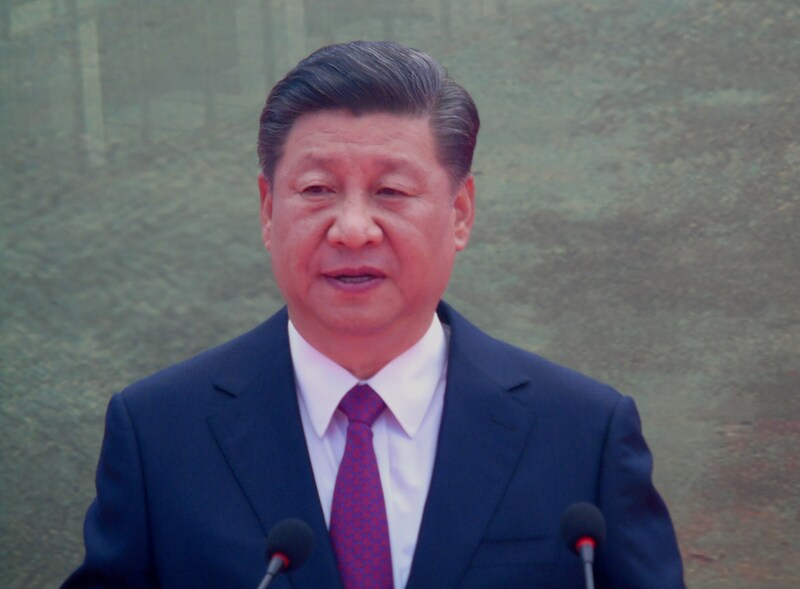 "Much of the private discussion could not be disclosed but President Jinping indicated briefly China’s continued commitment in strengthening trust and corporation with PNG." 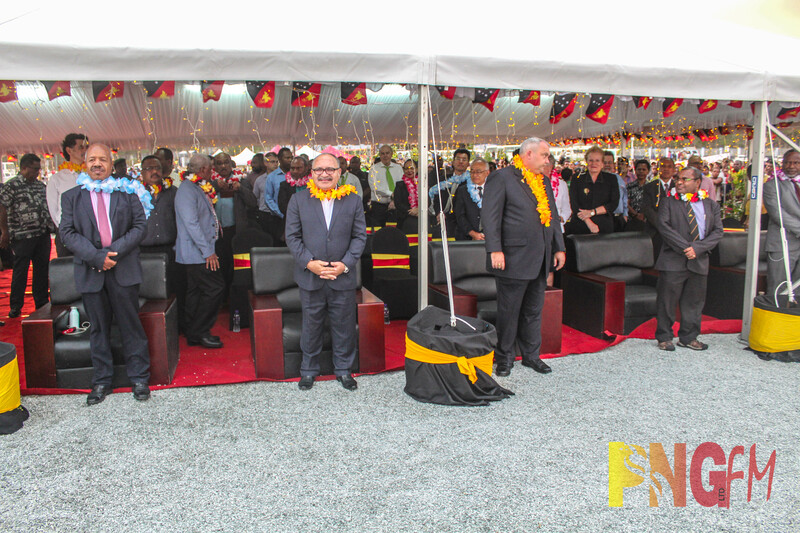 "Prime Minister Peter O’Neill said Russia is willing to do more business with PNG, especially in the resource sector which is a good sign for the mining and petroleum industries." 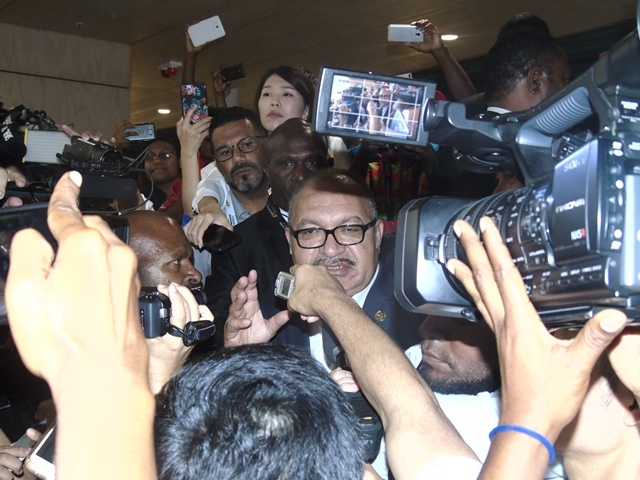 “The digital revolution offers us the prospect of ensuring that no citizen is left behind, but certainly this is not automatic"
"Frustrated local media walked off in protest just before the arrival of the United States president’s arrival this morning at the Jackson International Airport. " 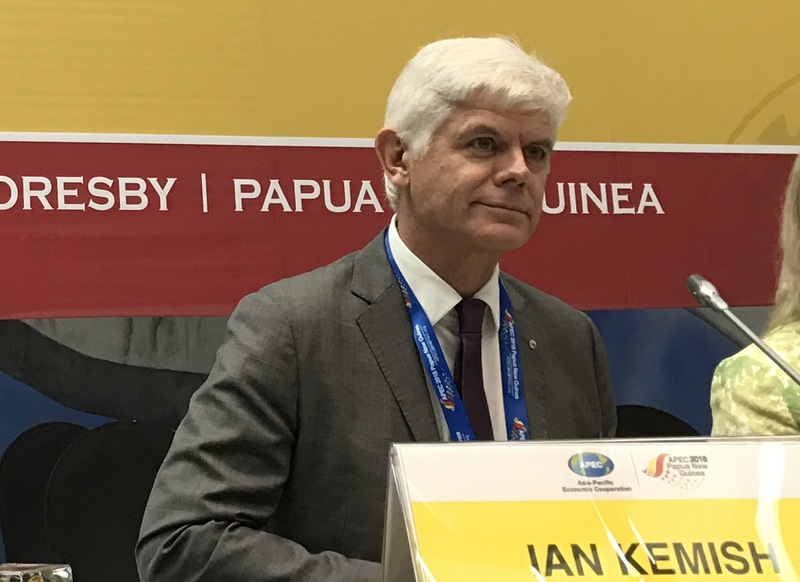 "Helping fuel that engine will be abundant, cleaner-burning natural gas, some of it shipped from here in Papua New Guinea to the markets throughout Asia-Pacific." 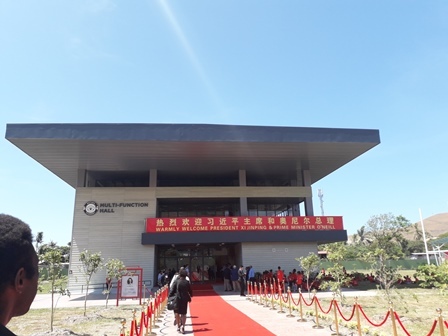 APEC Minister and Moresby South MP Justin Tkatchenko thanked the Chinese people and government for the facility which will cater for 3, 200 students every year, from elementary prep straight to grade 12 in the same facility. 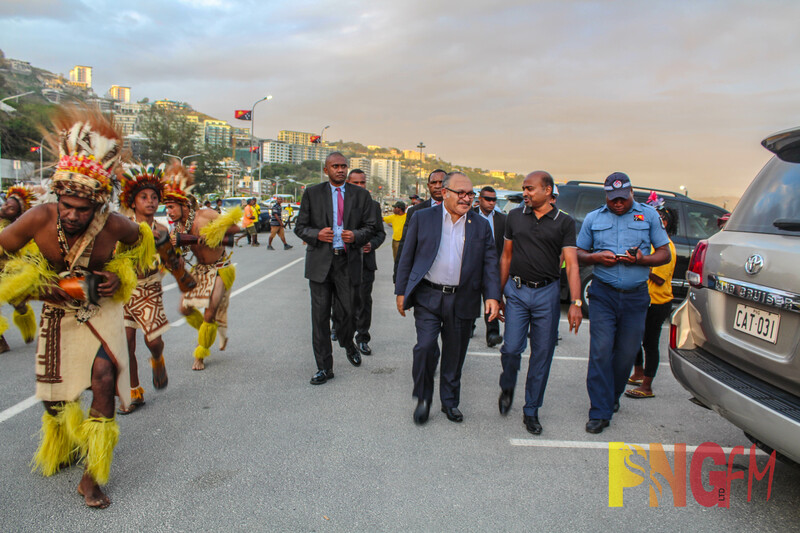 “I am convinced that with the concerted efforts of China, PNG and other partners concerned, my visit will achieve fruitful results and elevate island countries to a new level,” said the president.